Free Marguerite ScriptFree Marguerite Script -- Marguerite is a smooth and fresh script font, with soft curves and natural connections. Made with love of its type designer! ITC Goudy Sans is different from most sans serif typefaces, which tend to have a quiet, conservative structure. Instead, ITC Goudy Sans is friendly, almost playful, with an unusual cursive italic. Unlike the obliqued roman italics that are typical of its sans serif cousins, Goudy Sans italic has a light, flowing quality that both complements and enhances the roman design. Font Designer Mathieu Desjardins is the Senior Art Director for The Pangram Foundry in Montreal, Quebec, Canada. They have a decided taste for classic sans serif fonts. The Pangram Typeface boasts more than 2800 meticulously crafted glyphs -- it has seven weights from ExtraLight to Black -- obviously inspired by some of the greatest historic typefaces like Avant Garde and Folio. ... a great font is one that uplifts rather than overshadows the design it is part of. 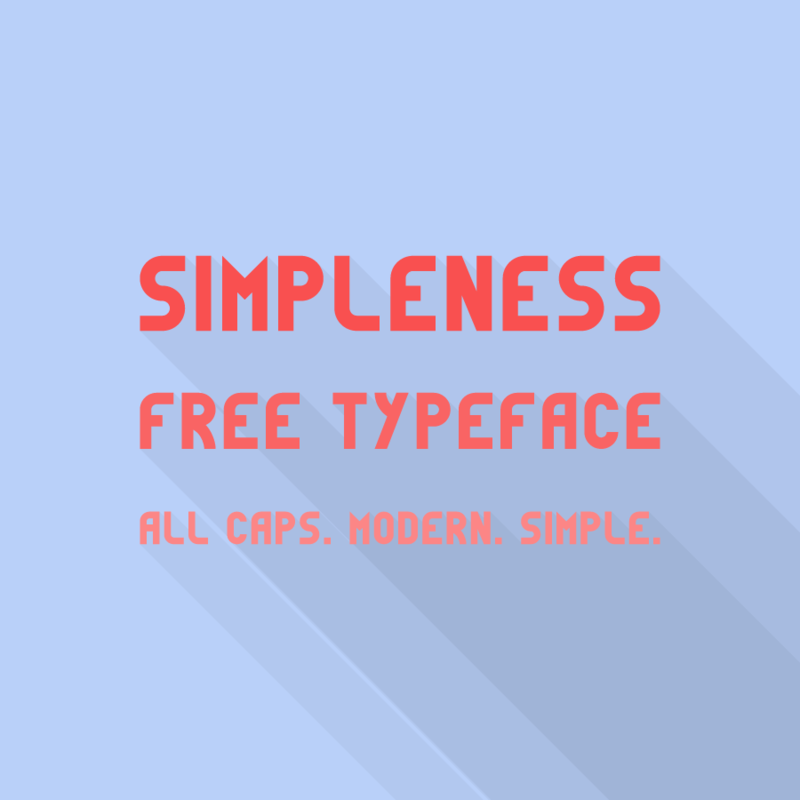 Simpleness Display free typeface is an all caps minimalist font, inspired by the Bauhaus movement. It is modern and simple just like its name, makes this font suitable for many different kind of design work. 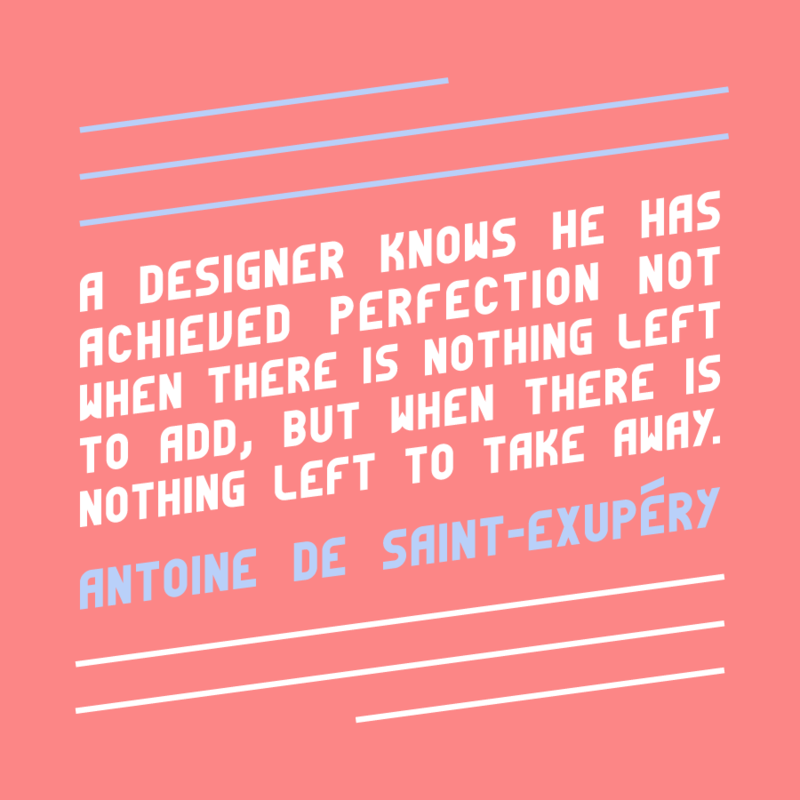 Therefore, Simpleness are looking great on logotype, apparel design, branding and advertising as well. Thanks to Valentin François for providing us this exquisite and well made font. So, if you like this font and use it on your project, you can add a credit to appreciate his work. Also, check out for other type work from him on his website, there you may find more awesome typefaces. We've been talking about Steven Heller and Louise Fili almost as long as we've been talking about typography. 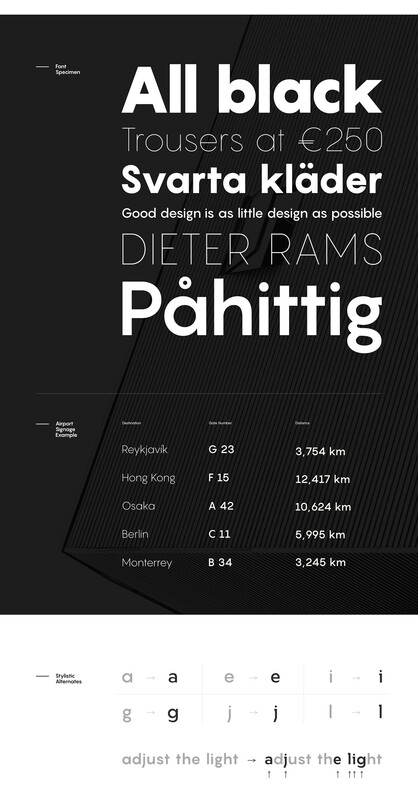 Now the duo have brought out their next amazing volume, this time about Slab Serif Type. With 500+ illustrations, you can bet tthis will be one of your favorite idea starters! From Egyptian to Stymie to Rockwell, the Slabs, came in many iterations and were eventually recognized as a face with many characters and nationalities. This new volume comprises an artfully curated selection of hundreds of international and classic examples to inspire fresh and unexpected typographic ideas -- you do NOT want to miss! Slab Serif Type: by Steven Heller and Louise Fili -- get the book now! Here's a large poster with several samples! Previously: 22nd Fonts Fest Surf Two . . .
Robert Bringhurst once said : A man who would letterspace lower case would steal sheep, Frederic Goudy liked to say. If this wisdom needs updating, it is chiefly to add that a woman who would letterspace lower case would steal sheep as well!